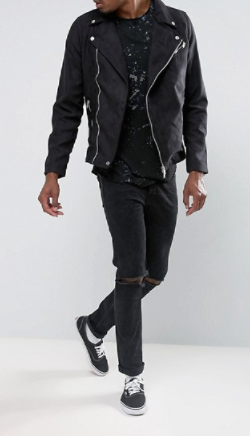 In the mood to buy some fall clothing? 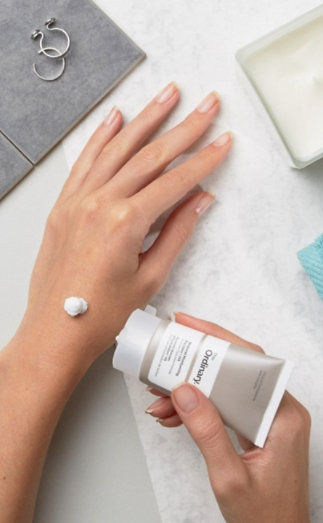 You're in luck—you can get 20% off at Asos all weekend! 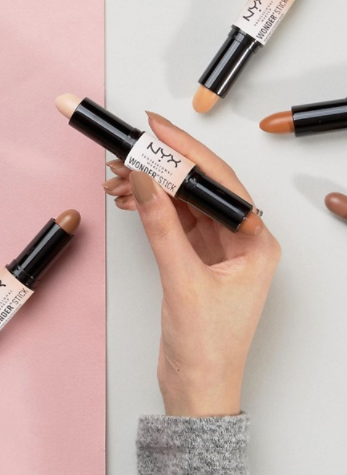 Just enter promo code LABORYAY at checkout to take advantage of the deal. 1. 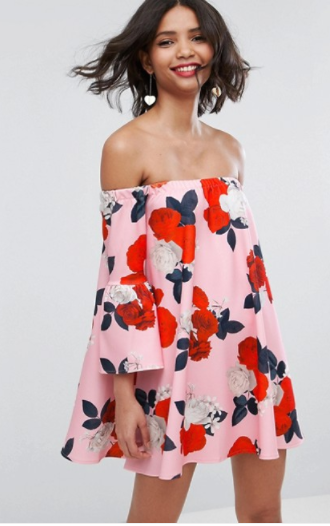 An off the shoulder floral dress for $51.02 (originally $64). 2. 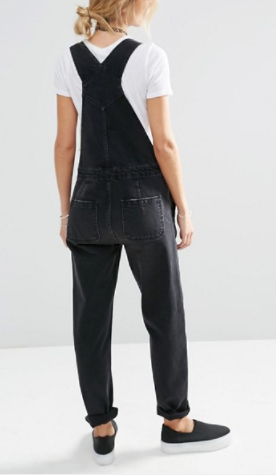 A pair of black denim overalls for $53.60 (originally $67). 3. 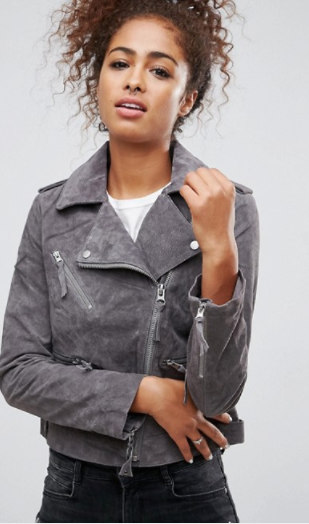 A suede biker jacket for $114.40 (originally $143). 4. A rose embroidered sweatshirt for $61.60 (originally $77). 5. 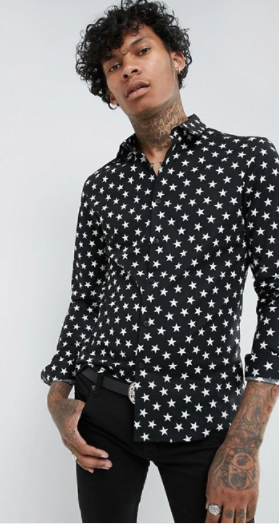 A star printed shirt for $32 (originally $40). 6. A pink parka with a detachable faux fur liner for $95.20 (originally $119). 7. A mini skater skirt with pockets for $15.20 (originally $19). 8. 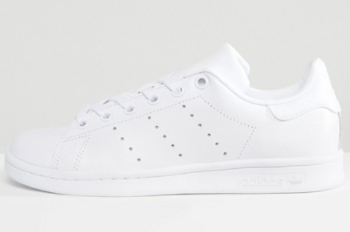 A pair of all white Adidas Stan Smith sneakers for $72 (originally $90). 9. 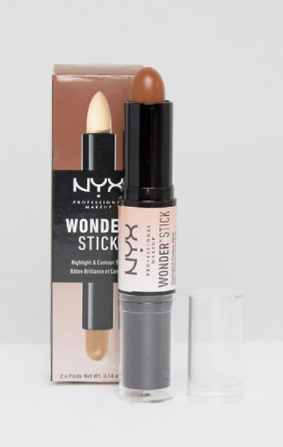 A highlight and contour kit from NYX Professional for $13.60 (originally $17). 10. 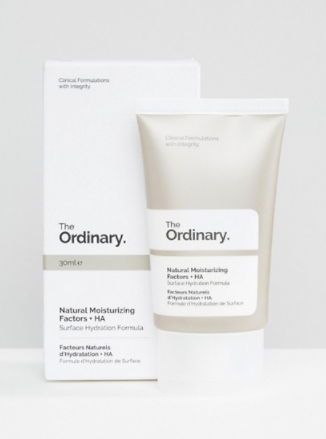 And a moisturizer that'll make your skin feel brand new for $5.20 (originally $6.50). 11. 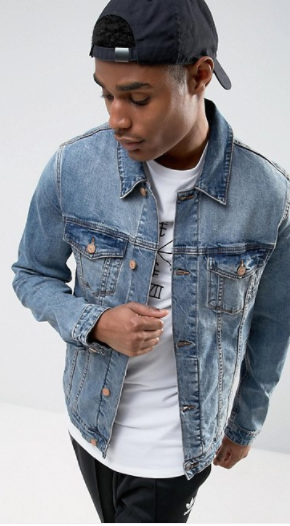 A skinny denim jacket for $44.80 (originally $56). 12. A floral print Midi dress for $39.20 (originally $49). 13. 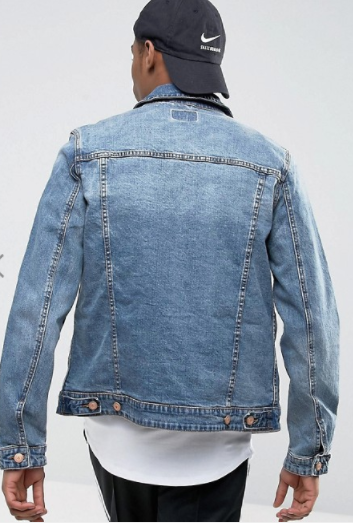 A pair of high waisted mom jeans for $40.80 (originally $51). 14. 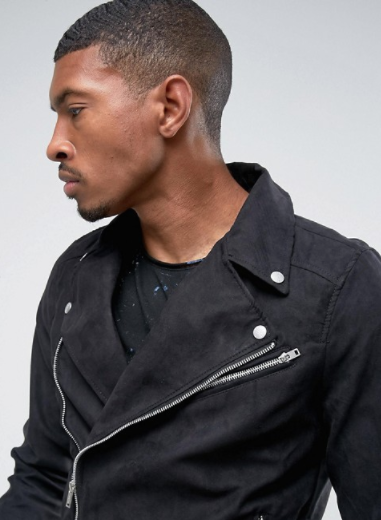 A faux suede jacket with a cool zipper detail for $54.40 (originally $68). 15. A petite drape maxi dress for $28 (originally $35). 16. 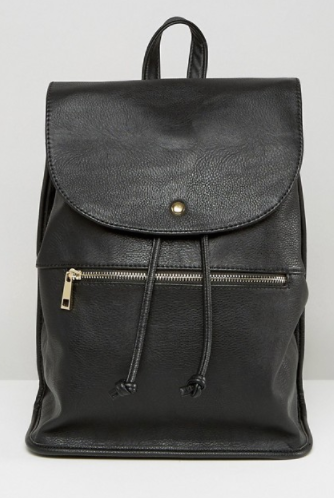 A faux leather backpack that'll go with anything for $25.60 (originally $32). 17. 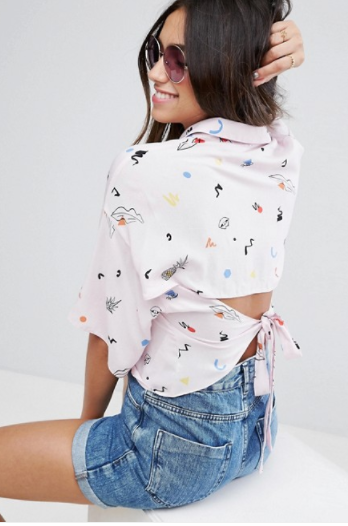 A doodle-inspired tie back shirt for $36 (originally $45). 18. 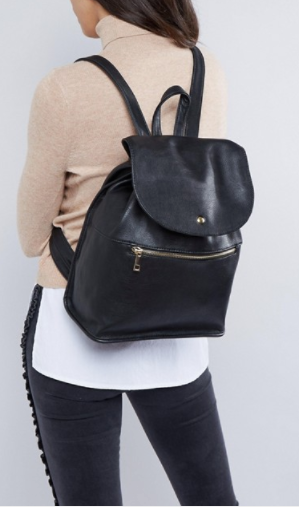 A pair of leather Chelsea ankle boots for $48 (originally $60). 19. 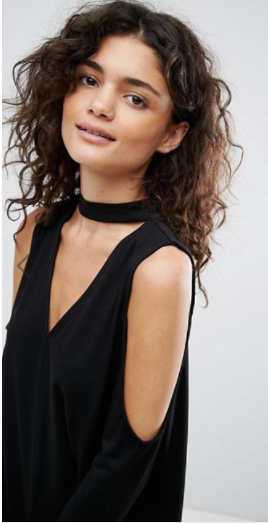 A top with cut out shoulders and choker detail for $23.20 (originally $29). 20. 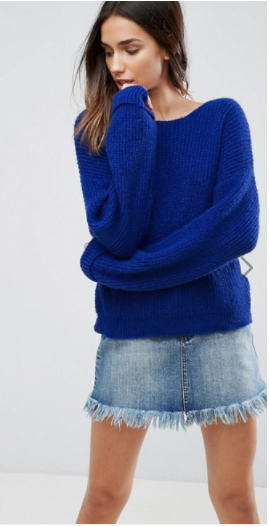 A cozy twist back sweater for $36 (originally $45). 21. 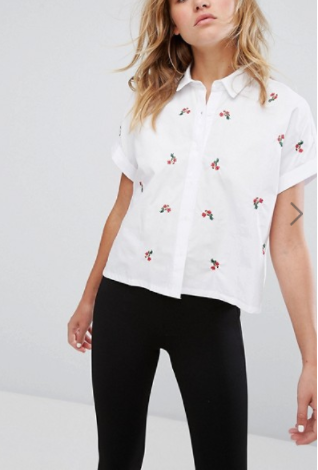 A cute embroidered boxy shirt for $28 (originally $35). 22. A satin pleated skirt with a thigh spilt for $44.80 (originally $56). 23. 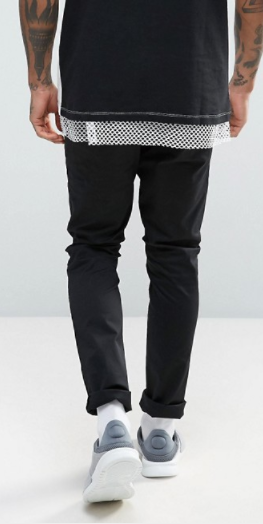 A pair of black skinny Chinos for $25.60 (originally $32). 24. These Adidas floral print leggings for $28 (originally $35). 25. 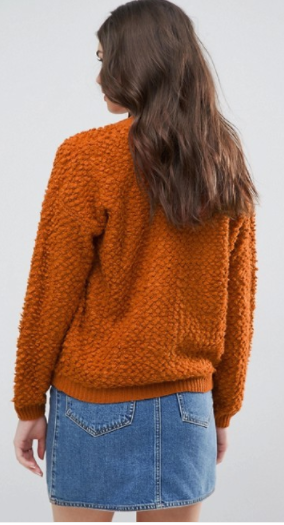 A rust colored cardigan for $38.40 (originally $48). 26. 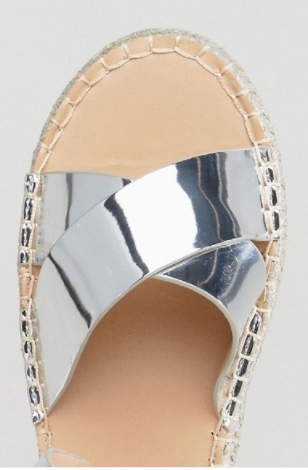 A pair of shiny Espadrilles Sandals for $20.80 (originally $26). 27. 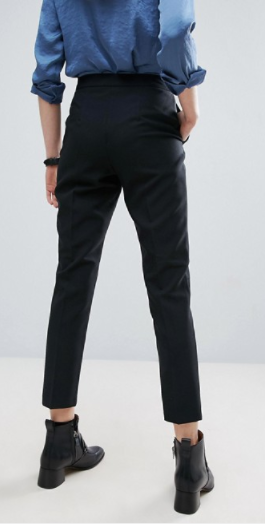 These high waisted cigarette pants for $36 (originally $45). 28. 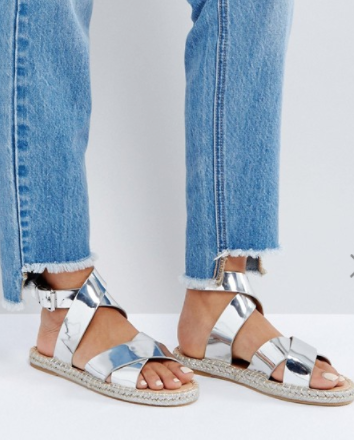 A pair of bright slingback platform sandals for $44.80 (originally $56). 29. These smooth Dr Martens for $118.40 (originally $148). 30. 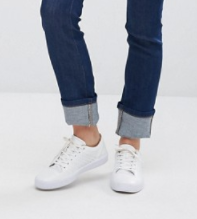 And skinny jeans to go with those boots for $32 (originally $40). 31. A pair of black triple strap sandals for $73.60 (originally $92). 32. 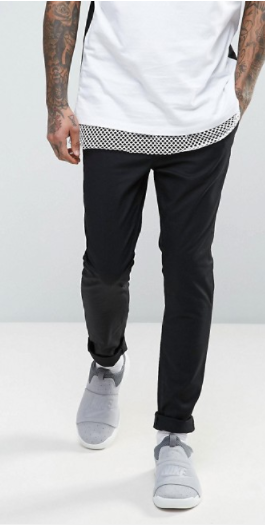 And high waisted ankle grazing pants for $25.60 (originally $32).